Illusion Brought Me Here is the first US survey to focus on the work of Mexico-based artist Mario García Torres (Mexico, b. 1975). Working in a variety of media, including video, installation, photography, and sculpture, the artist creates environments that explore obscure histories and personalities, particularly those associated with conceptual art of the 1960s and 1970s. García Torres juxtaposes facts with imagined scenes and dialogue to foreground the often blurred division between truth and fiction. Appropriation, narrative, repetition, reenactment, and the tropes of reportage are some of the strategies that he employs to uncover the limitations of memory and the subjectivity of historical records. Illusion Brought Me Here takes a radical approach to the traditional retrospective. A newly commissioned sound piece—a soundtrack compilation of all of García Torres’s media-based works to date—creates the framework for the exhibition, which features a selection of artworks and site-specific installations. 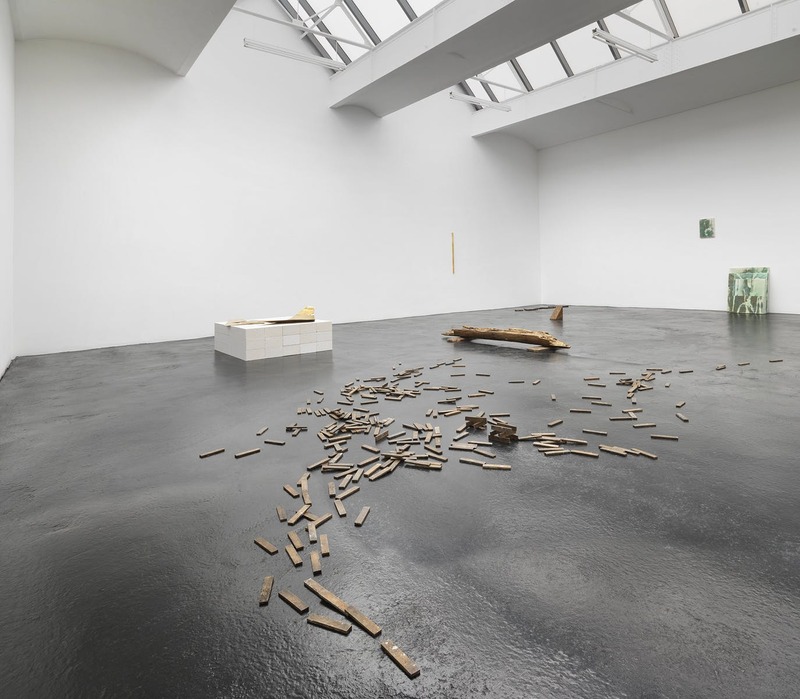 The show is organized by the Walker and copresented with WIELS, Contemporary Art Centre, Brussels. It will be accompanied by the first publication to survey the artist’s work, published by the two institutions.